I had a chance to try some of the new releases this year and of course I was impressed with the line up. 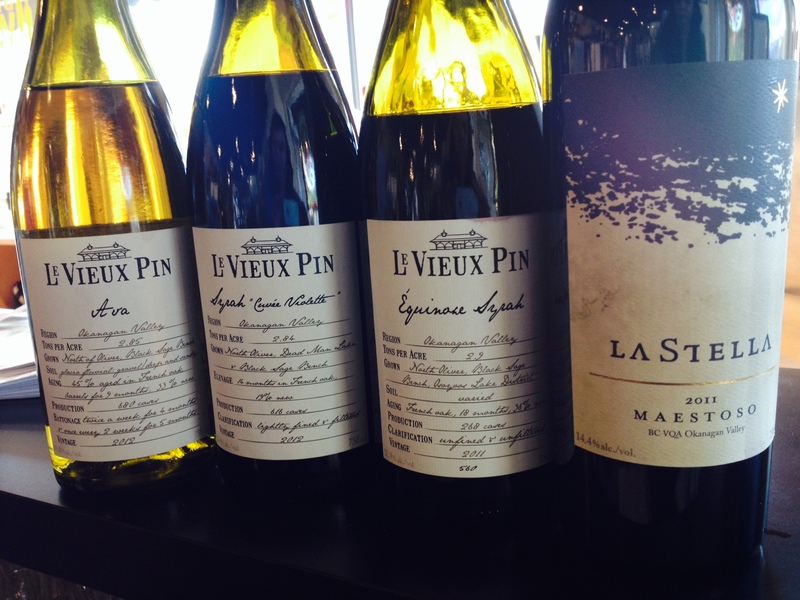 La Stella and Le Vieux Pin have always been very well structured and serious wines for me, this year was no different, in fact more so! 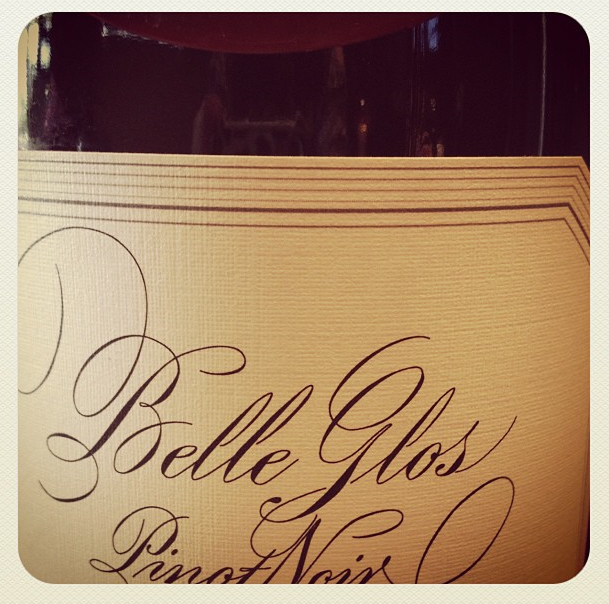 When you work in the wine industry, you get to taste a lot of different wines which is a definite perk. You also learn very quickly to wear dark colours to tastings and how to properly spit. You certainly don’t want to have a “Sideways” moment with the spittoon! If you can, try to properly document your thoughts, I usually carry a notebook at all times. I have found it quite helpful when revisiting vintages or comparing barrel samples. 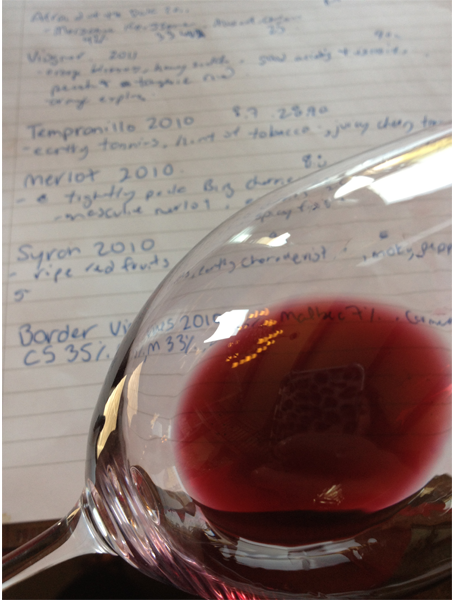 I generally jot down the specifics on the wines, then a brief tasting note, sometimes with a rating. Reach out, talk with fellow industry people, go to tastings and be active in the community. Make a new friend or two! Wine is accessible and not to be feared providing that you are of legal age, and if you are striving to learn then you are always moving forward, so sip on!